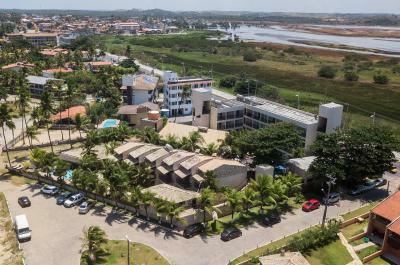 Nice flat, hotel in front of the beach and at 1 kilometer by walking to Porto da Galinhas center. Secure city. Good day trip in buggy to book at the reception. 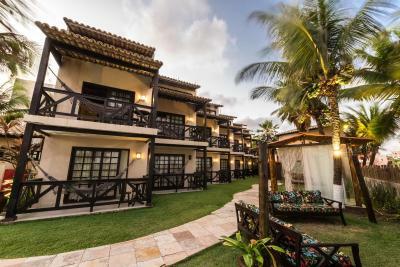 I really liked the layout of the pousada! 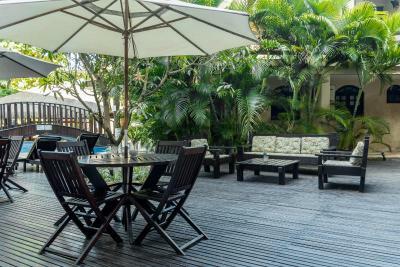 I loved that there was a lot of space to walk around that you don’t get in a lot of hotels and I liked the swimming pool area too with plenty of chairs to relax. The breakfast was really good and provided a lot of different options. 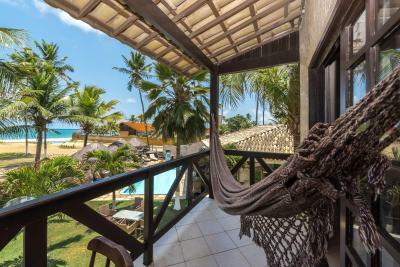 The fact that the pousada was right next to the beach was also great and even had a sun lounge area raised up with a view of the sea. I liked that we had a little table outside our room on our balcony so we could sit and drink wine and play cards whilst listening to the ocean waves. 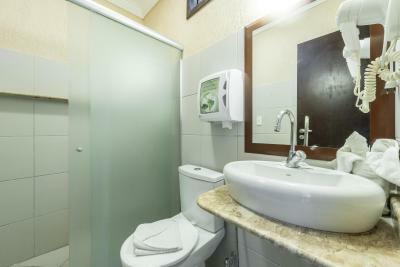 The room cleaning was also very efficient and we came back to a lovely clean room and bathroom every day. De Tudo! Tudo Maravilhoso! Café da Manhã TOP! Tudo Maravilhoso! Recomendo! 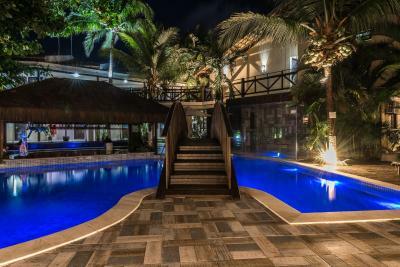 La atencion de ll personal, la piscina, la ubicación. 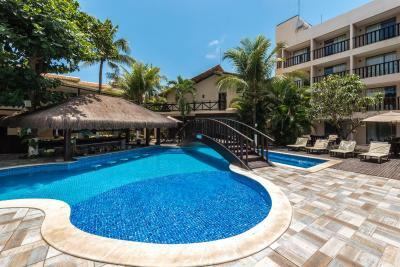 A localização do hotel é próxima ao centrinho da vila de Porto de Galinhas. 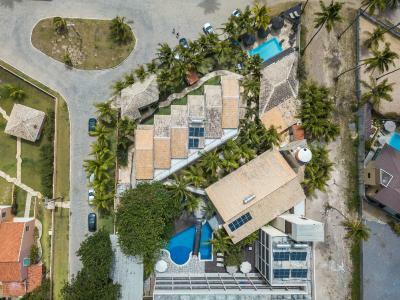 Hotel ótimo, organizado... Como levei bebê me ofereceram um bercinho novo e limpo. Café da manhã exelente e funcionários maravilhosos. 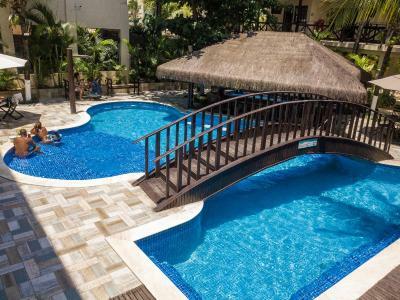 Piscina muito boa, ótimo atendimento e um café da manhã variado. Frente a la playa. Las instalaciones estuvieron perfectas. Incluso nos hicieron un upgrade gratis! 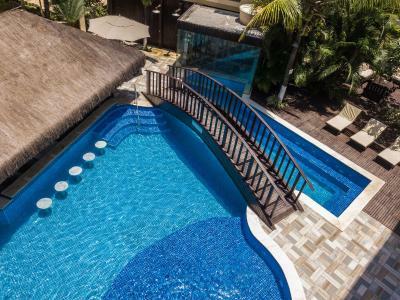 Eén van onze topaanbevelingen in Porto De Galinhas.Recanto do Lobo is a beachfront guest house in Porto de Galinhas, just 800 metres from its famous Natural Pools. 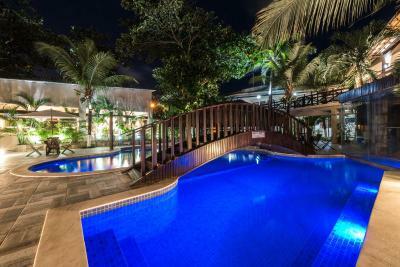 Guests can enjoy a refreshing swim in the pool or the nearby beach. 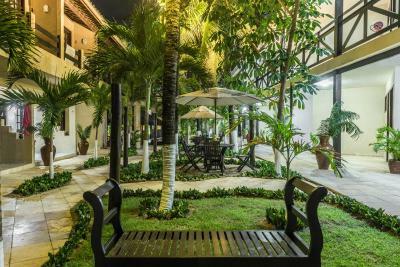 All rooms are have a light colour furniture and feature a floor-to-ceiling sliding glass doors that open onto private patios / balconies. Free WiFi is available. 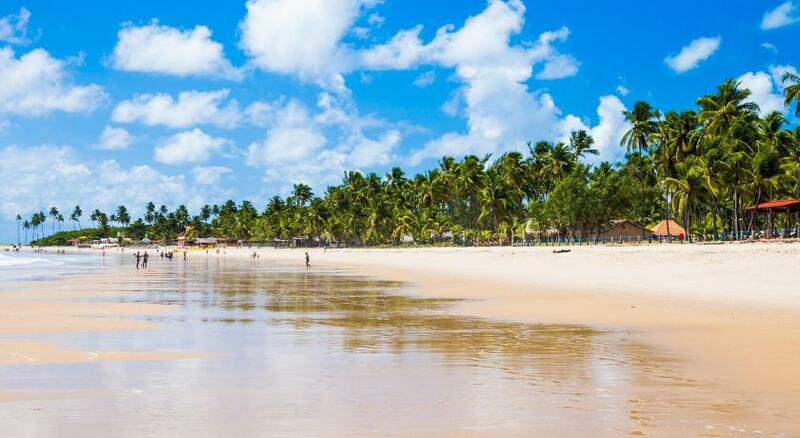 The village of Porto de Galinhas is located 1.2 km from Pousada Recanto do Lobo. Pousada Recanto do Lobo verwelkomt gasten van Booking.com sinds 5 okt 2010. 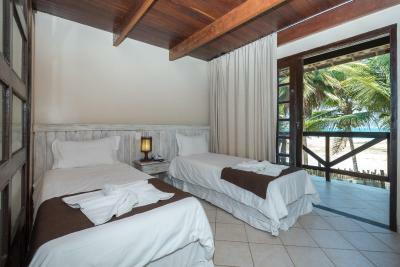 Wanneer wilt u verblijven in Pousada Recanto do Lobo? 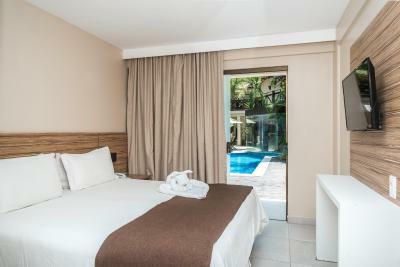 This room features a living room, a balcony with a hammock, a minibar, a safe and cable TV. 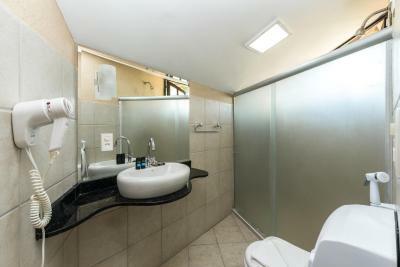 There is also a private bathroom with a hairdryer. 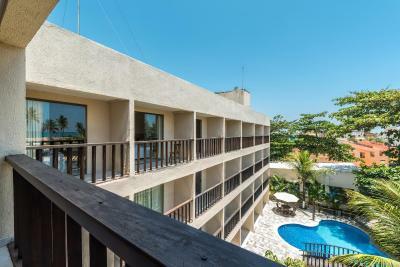 Boasting a balcony with sea views, this spacious family room features a flat-screen TV with cable channels, air conditioning and a sofa. 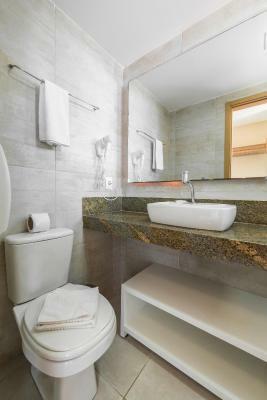 Bathroom is private. 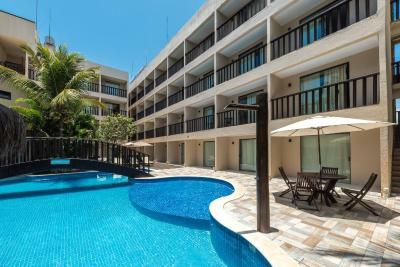 This double room has a balcony, minibar, safe, cable TV, air conditioning and a bathroom with a hairdryer. WiFi is free. 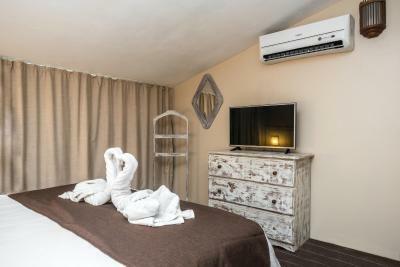 Deze suite biedt airconditioning, een minibar en uitzicht. Deze suite biedt een minibar, airconditioning en uitzicht op zee. 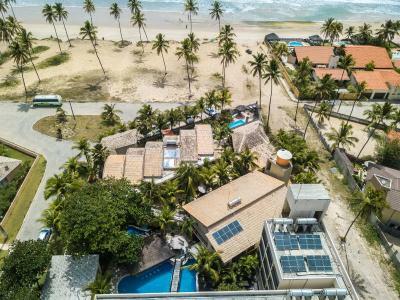 Huisregels Pousada Recanto do Lobo accepteert speciale verzoeken, voeg ze toe bij de volgende stap! Bij een verblijf van één ouder kind of volwassene geldt een toeslag van 80 BRL per nacht wanneer er gebruik wordt gemaakt van de reeds aanwezige bedden. 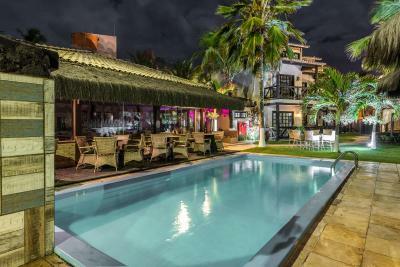 Pousada Recanto do Lobo behoudt zich het recht voor om tijdelijk een bedrag vast te houden op uw creditcard.